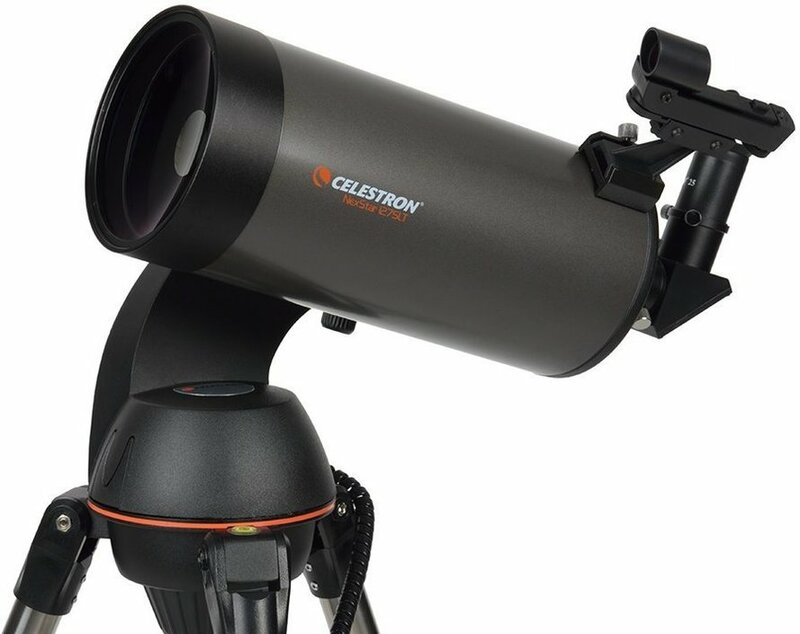 Celestron NexStar 127 SLT telescope is a phenomenal telescope; as a rule, there are few affordable catadioptric telescopes on offer which meet all user requirements. 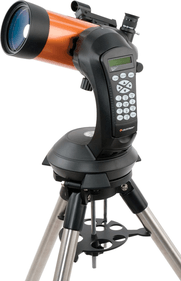 The Celestron NexStar 127 SLT is the exception to this rule. This telescope is the bigger brother of the NexStar 90 SLT. These two telescopes roughly have the same properties. The NexStar 127, however, is just a bit bigger and better in everything. The mirror of the Nexstar 127 SLT has a 127mm diameter which catches approximately 40% more light than the 90mm mirror of its younger brother. This difference is especially noticeable when viewing deep-sky objects. The objects will appear a lot clearer and more detailed due to the high light-gathering power of this telescope. A 1500mm focal length enables you to realise a very high magnification. Two eyepieces are included in order for you to be able to achieve various magnifications. 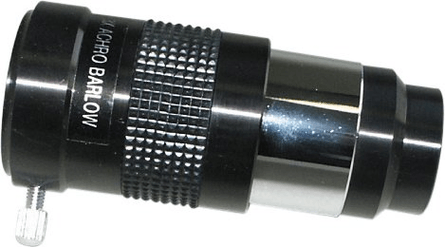 The 9mm eyepieces provides a 167x magnification whereas the 25mm eyepiece will get you a 60x magnification. 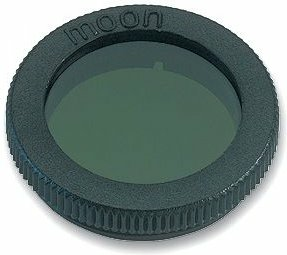 These eyepieces are designed for a 1.25" eyepiece holder. The telescope comes with a CD rom containing software for the telescope as well as printable sky maps. 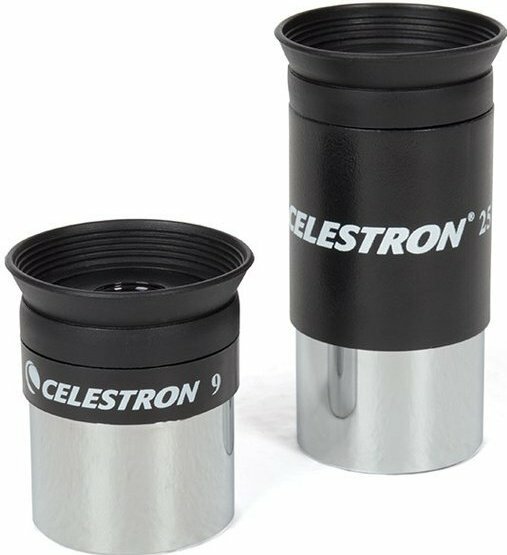 This Celestron telescope can be used a spotting scope without a problem. 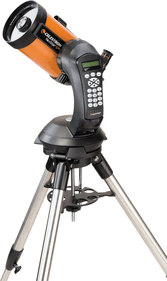 As it happens, the Celestron NexStar 127 SLT is supplied with an erecting eyepiece which turns the images upright again. Of course, it is possible to take photographs with this telescope using a camera adapter and a T2-ring. 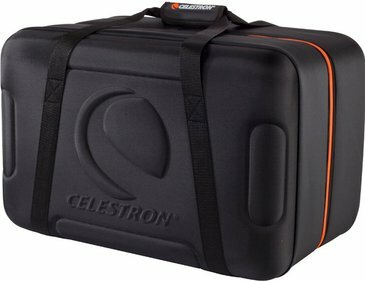 Below you will find several photographs taken using the Celestron NexStar 127 SLT. 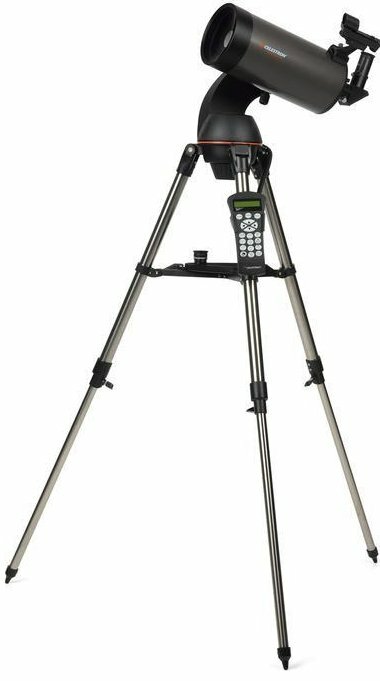 The tripod that comes with the NexStar 90SLT is an altazimuth tripod with very sturdy stainless steel legs. This tripod is very easy to collapse and set up. 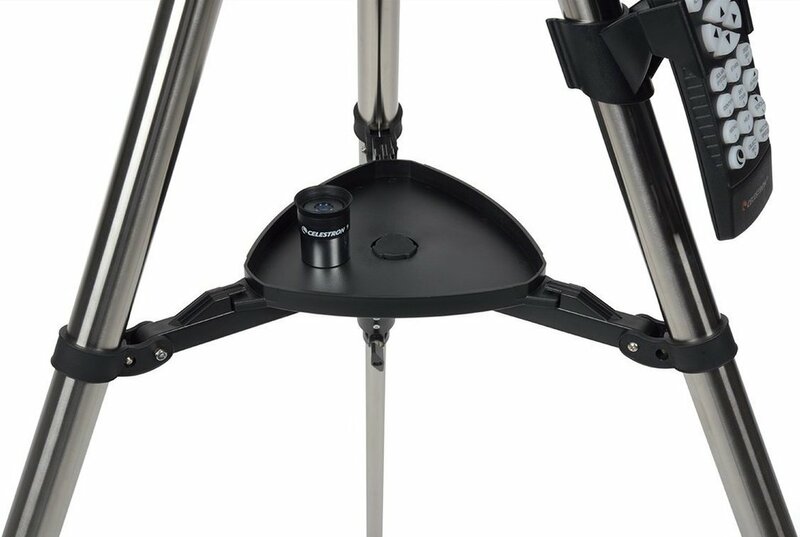 The tripod is fitted with a convenient accessory tray which can hold your sky maps, for example, or any other accessories you use while stargazing. 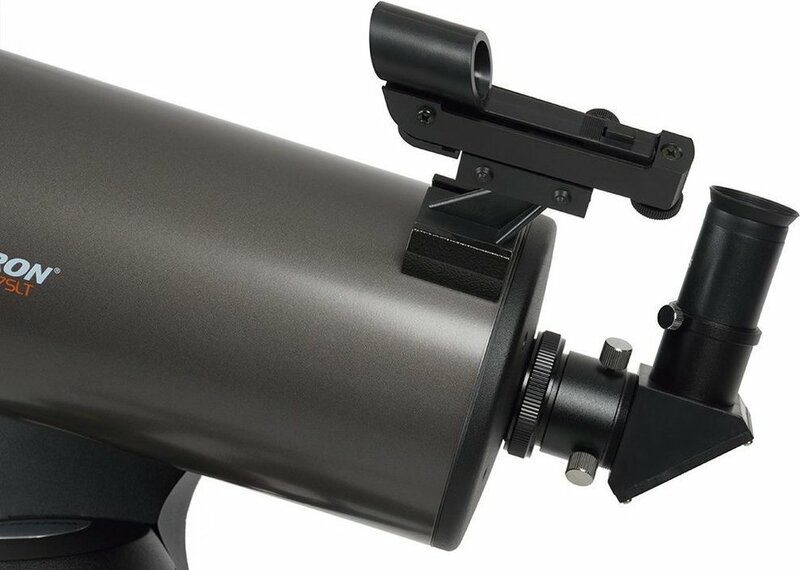 The telescope and mount are equipped with a full GoTo system. 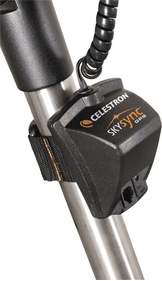 This very handy system enables the telescope to automatically find celestial bodies for you! 40.000 celestial bodies are pre-programmed in the system; this makes viewing with a telescope a whole lot easier and much more fun as well! 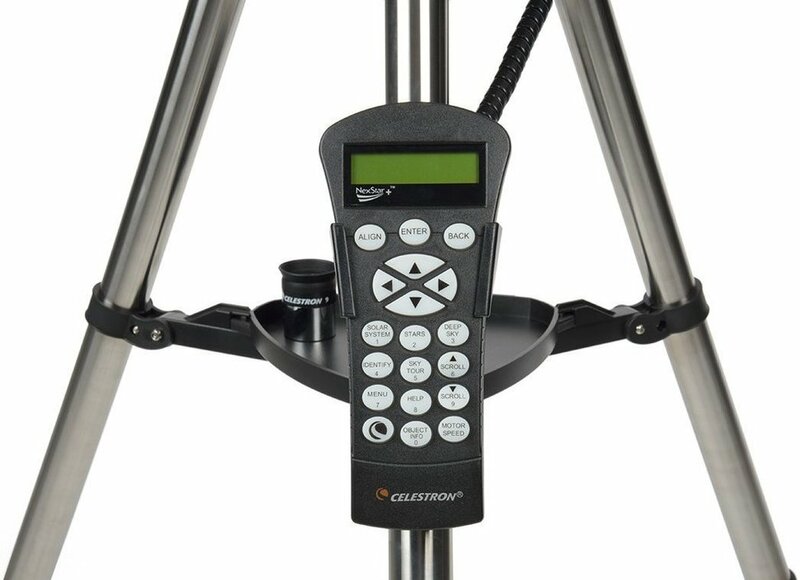 The GoTo functionality features Celestron SkyAlign alignment technology which facilitates aligning the telescope no end. 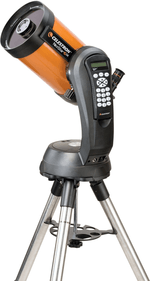 The telescope is controlled with a remote control which has a LED display. 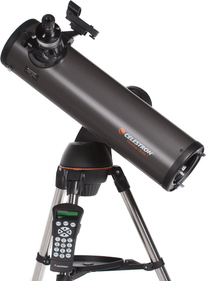 As mentioned before, the telescope is suitable for astrophotography. However, you do need the right camera adapter and T2-ring for this. 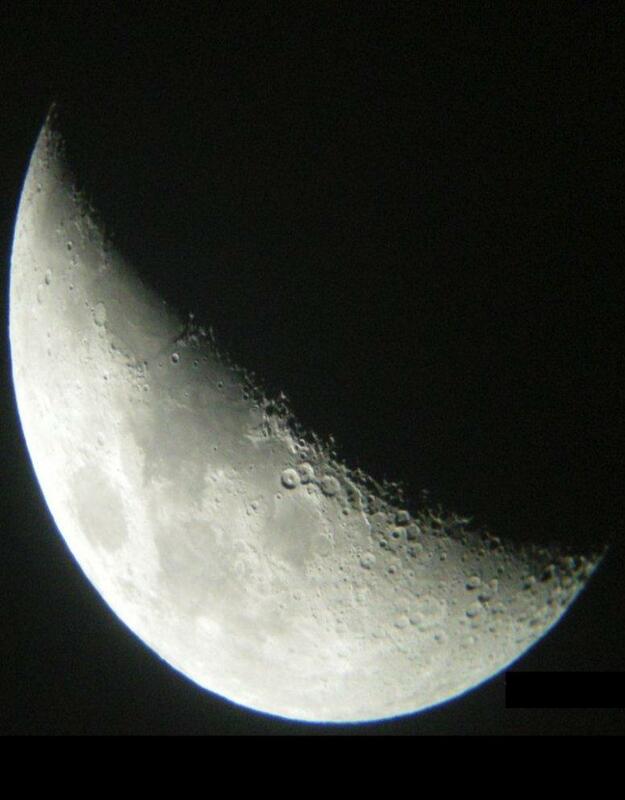 Below you will find a photograph which was taken using the Celestron Omni XLT 127 SLT. 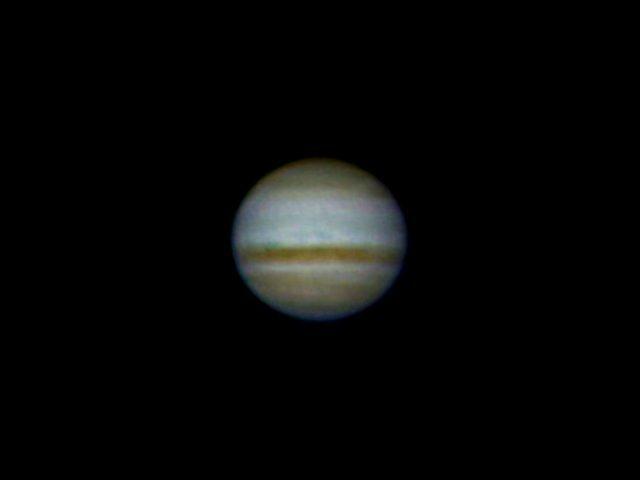 Early days yet and we need some cloud free nights, but so far we have got some excellent looks at Jupiter and four of its moons. Still getting used to manoeuvring the scope but hope to spend many happy hours exploring with it. Still awaiting camera parts in order to take photos. Tends to shake a bit. Have weighted it down and this helps. I already own 2 bigger and more expensive scopes but bought this one purely as a "grab an go " scope " It did not disappoint me. I do have some experience but even so I found it really easy to set up and get going. The "Go-To" is very easy to use. I always use star align and as long as you start very level and use coördinants instead of hometown you wont have too much trouble. Do make sure though to carefully center the 3 stars carefully. The supplied eyepieces are..well..not great so i suggest you might upgrade asap. £15-£20 secondhand should work.Get yourself a dew shield or better still make one from a bit of card will be of benefit. 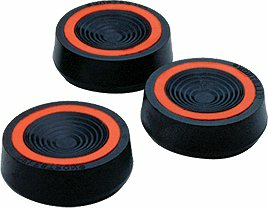 Vibration IS a problem. I used half a bag of sand on the tripod to help stabilize. It worked well! So would i recommend, without a doubt especially at this price! If it's in the sky then i will try and observe it. 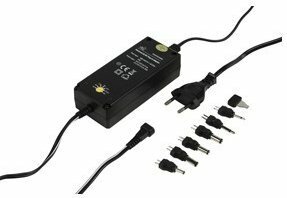 simple product with simple out of the box capability which can be used to see visible objects in the sky. If you need to track objects further away (other plannets or deep space objects) then you will need to set up the tripod to locate and track. I found the eye pieces were ok but you really need to buy better ones for greater magnification to look further away. The tripod is ok, but if you want do to astrophotography i have found telescopes which are better, but also more expensive .... 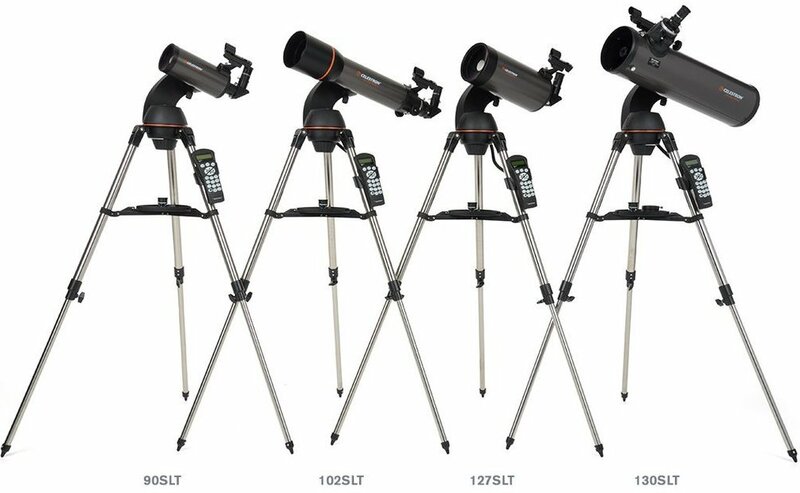 If you want to view out into space and want to take few pictures to a good level then you cant get better telescope at this price. If you want to take amazing pictures then i would consider a telescope with a more appropriate tripod and smother tracking capability.